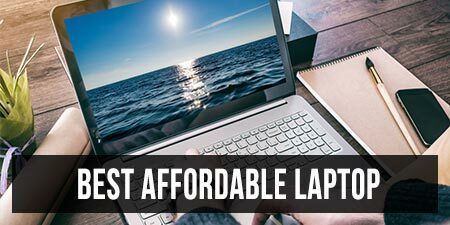 While Chromebooks were initially launched as inexpensive alternatives to Windows laptops, they’ve come a long way in recent years, both in terms of the OS’s capabilities, but also in terms of the overall hardware quality. 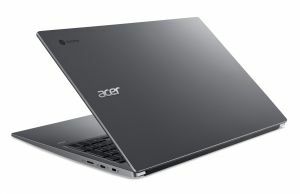 Acer have been one of the spearheads in promoting higher-tier Chromebooks with aluminum builds, backlit keyboards, IPS screens, and capable hardware platforms, and last year’s devices like the Chromebook 14 clamshell and the Spin 13 Chromebook convertible were well received. 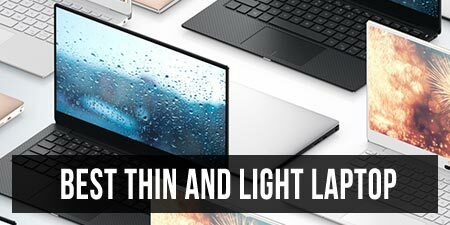 That brings us to their latest launches in the niche: the Chromebook 714 (14-inch) and 715 (15-inch), both premium clamshell Chromebooks with modern specs, all-metal constructions, compact form-factors and support for Chrome Enterprise. We’ll tell you what to expect from them down below, as well as touch on their main selling points, availability, and pricing. But first, here’s a quick specs sheet. Both devices are entirely made from anodized aluminum, which should resist wear, scratches, and dents fairly well. The chassis are also MIL-STD 810G compliant, which means they can withstand drops (from 1.2 m) and up to 60 kg of downforce, and all these aspects should allow you to confidently throw these Chromebooks in your backpack and lug them around, which is pretty much what you’d want from a hassle-free everyday laptop. The two are also compact and light for what they are. 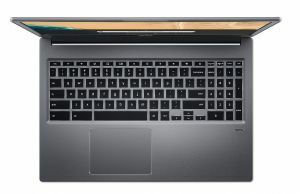 The 14-inch variant, in particular, gets small lateral bezels, but still a fairly hefty forehead and chin, while the 15-inch is a bit larger, but this one accommodates a full-size keyboard with a NumPad, making it the only Chromebook with a NumPad as of April 2019. 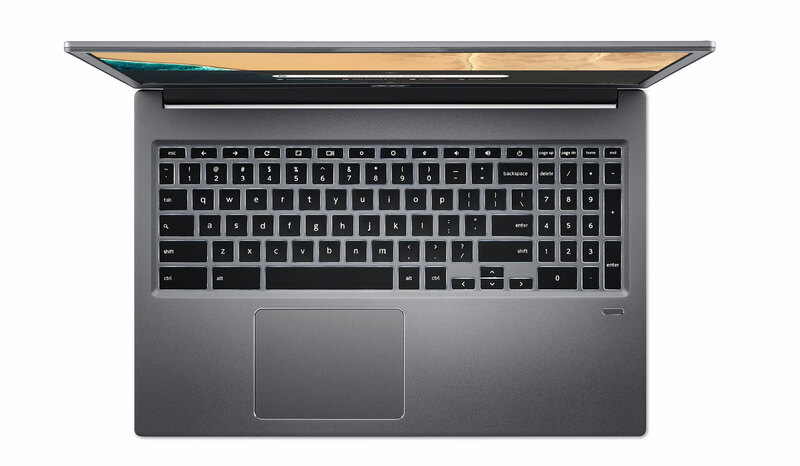 The Chromebook 14 only gets a standard keyboard without a NumPad section, and both are available with optional white backlit keys and both are also spill-resistant. Acer also implemented glass covered clickpads on these devices, as well as optional finger-sensors for quick login, once again something you’ll hardly find on other Chromebooks. For the screens, you can opt for matte or touch options, both with IPS 16:9 IPS panels and 180-degree hinges, while the IOs are fairly limited, with a single USB-A 3.0 slot, two USB-C ports with support for video output and charging, as well as microSD card reader. I would have expected better IO at least on the larger variant, but that’s not the case, and you’ll most likely have to buy USB-C adapters or docks to connect peripherals. 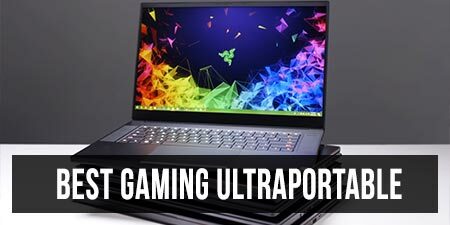 The hardware specs include a wide range of options, with Celeron, Pentium Gold or 8th gen Core U i3 and i5 processors, 8 or 16 GB of DDR4 memory, and 32, 64 or 128 GB of eMMC storage. The lower end versions will do just fine for casual use, given the speed and simplicity of ChromeOS, but if you’re expecting to multitask between several different apps at once, you’d be better off with a Core U configuration. Here’s what a Core i3 configuration with 8 GB of RAM is capable of, for reference. 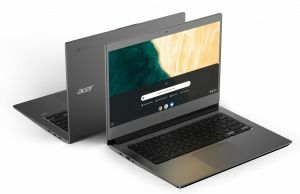 As far as the software goes, both the Chromebook 714 and the 715 run the latest version of ChromeOS, with support for Android apps via Google Play and Linux apps (in beta). 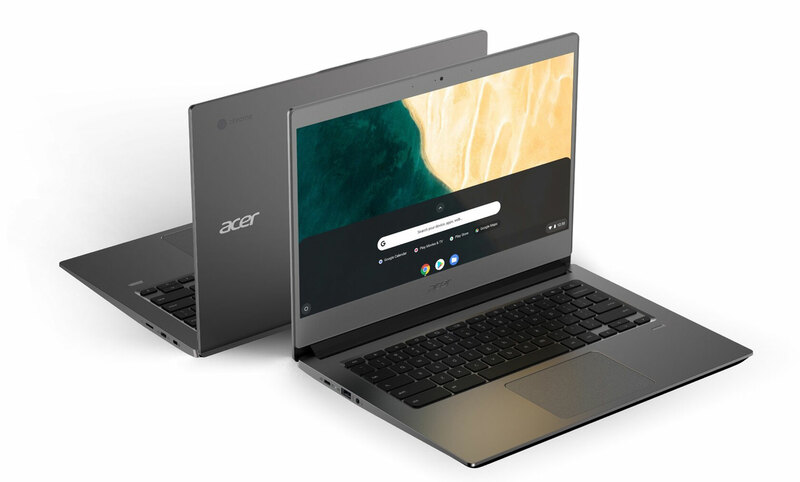 The smaller Chromebook 714 is expected in America and Europe from April, while the 15-inch Chromebook 715 will be available from the Summer, both starting at $499. 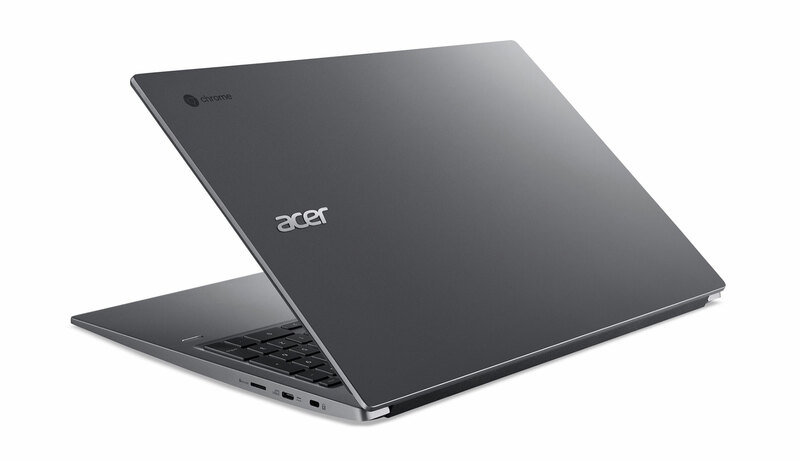 Both base models also come with 8 GB of RAM and probably the Celeron processor and 32GB of storage. 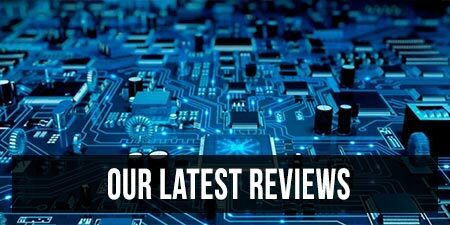 Stay tuned for updates in our future reviews. In the meantime, check out some hands-on impressions from the launch event in the clip below.